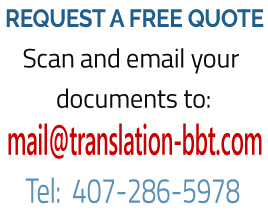 If you need to find out more about our translation services, please call us or send us a note. 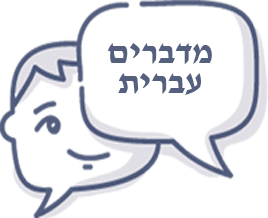 We will be glad to hear from you! 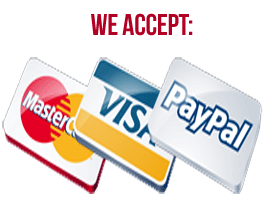 24 hours - e-mail us with any question, we will be glad to help you. 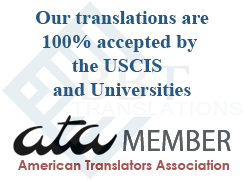 We are an online translation agency. There is no need to come to our office. Leave us a message after working hours. We don't need your original documents! We don't need your original documents! A nice scanned copy or fax can be used as the original! If sending a fax, please use this cover sheet. No scanner? 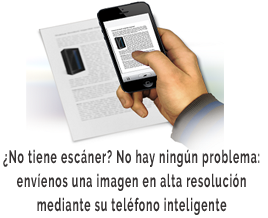 No problem: Send us a picture from your Smartphone to: mail@translation-bbt.com All translations are treated as confidential, and we undertake to keep all information that we learn within the scope of our work with your documents in the strictest confidence.